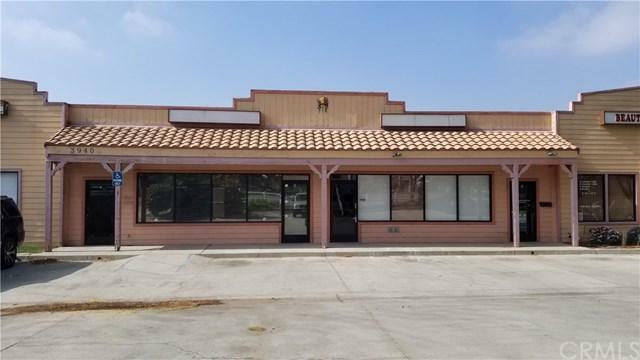 A multi unit retail strip center. 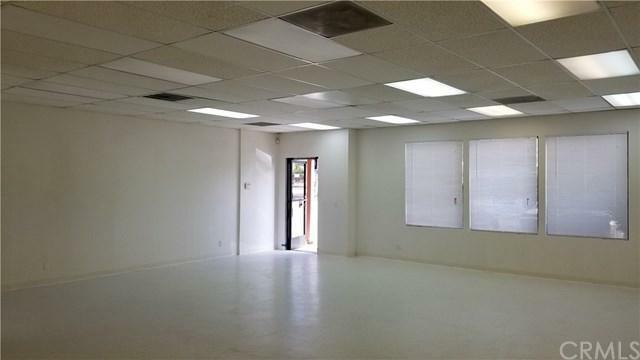 Unit is currently wide open with a restroom in the back and has been newly renovated. 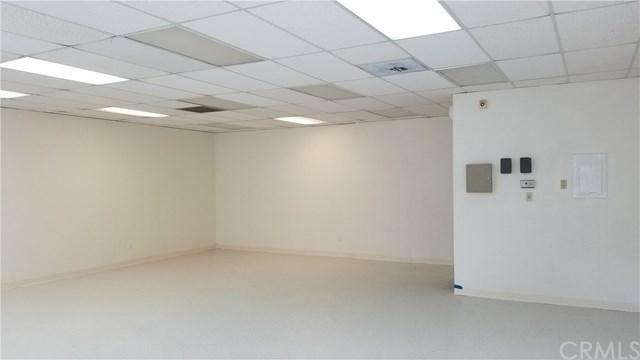 Great location for small retail operation, office space or service type of business. Building already includes a hair salon and tax service. 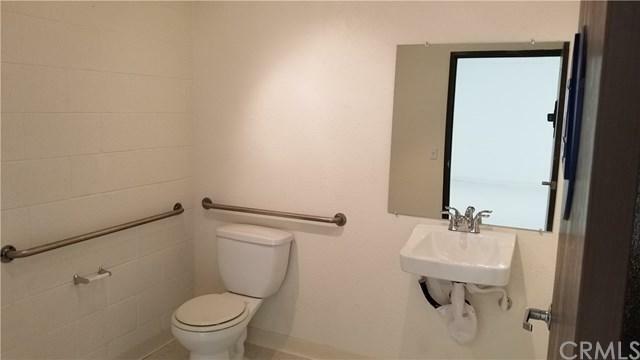 Unit A next door is also available. Rent one or both.